This entry was posted in Computer, Murmuring, Programming and tagged hhvm, php, spec on July 31, 2014 by Gea-Suan Lin. This entry was posted in Computer, Database, Murmuring, MySQL, Software and tagged 2014, coscup, innodb, mysql, oracle, performance, tune, tuning on July 27, 2014 by Gea-Suan Lin. The split was added years ago to solve the problem of Internet Explorer’s 4,095 selectors per file limit. This entry was posted in Computer, CSS, Murmuring, Network, WWW and tagged css, dom, github, html, performance on July 27, 2014 by Gea-Suan Lin. Ride with friends, or meet other cool people on the way; we drive in a car, van, or shuttle seating 5 to 15 people. Our shuttles run between 8 PM and 5 AM everyday, with 5 southbound departures, and 5 northbound departures. We are also ~2-4X cheaper than Uber and other ridesharing alternatives. This entry was posted in Murmuring and tagged caltrain, fleet, taxi, uber on July 27, 2014 by Gea-Suan Lin. This entry was posted in Computer, Murmuring, Programming, Software and tagged composer, eu, nomad, php, semantic, version, versioning on July 27, 2014 by Gea-Suan Lin. As of some time a few months ago (...), of the 20,097 packages hosted on Composer, 15,668 of them use PSR-0. Deprecated - As of 2014-12-30 PSR-0 has been marked as deprecated. PSR-4 is now recommended as an alternative. This entry was posted in Computer, Murmuring, Programming and tagged autoloader, fig, namespace, php, psr, psr-0 on July 27, 2014 by Gea-Suan Lin. 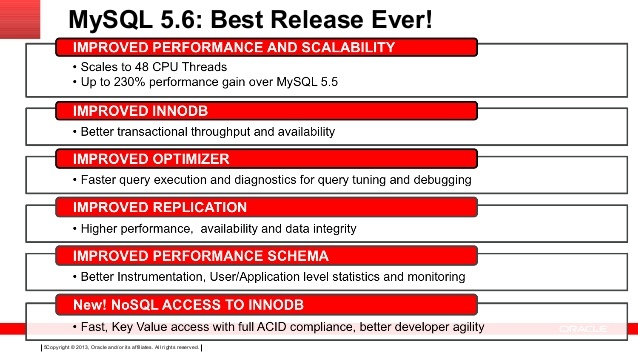 This entry was posted in Computer, Database, Hardware, Murmuring, MySQL, Software and tagged availability, database, db, debian, drbd, heartbeat, high, innodb, mobile01, myisam, percona, ryan, xfs on July 26, 2014 by Gea-Suan Lin. Some applications can benefit from a longer timeout because they create a connection and leave it open for polling or extended sessions. Other applications tend to have short, non- recurring requests to AWS and the open connection will hardly ever end up being reused. 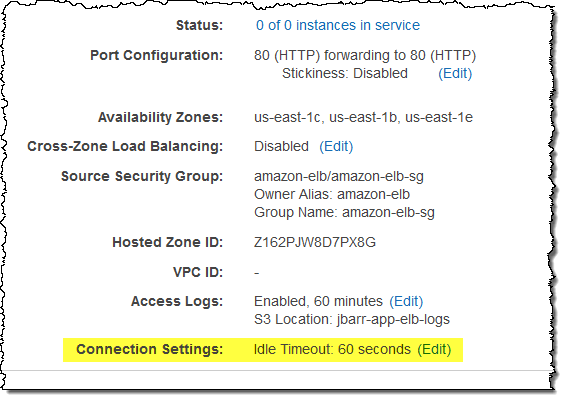 This entry was posted in AWS, Cloud, Computer, Murmuring, Network, WWW and tagged amazon, aws, balancing, elastic, elb, http, https, l4, load, services, switch, timeout, web on July 26, 2014 by Gea-Suan Lin. This entry was posted in Computer, Murmuring, Network, Software and tagged hacker, news, tools, ycombinator on July 21, 2014 by Gea-Suan Lin. With today’s release, mozjpeg 2.0 can reduce file sizes for both baseline and progressive JPEGs by 5% on average compared to those produced by libjpeg-turbo, the standard JPEG library upon which mozjpeg is based . Many images will see further reductions. We’ve added options to specifically tune for PSNR, PSNR-HVS-M, SSIM, and MS-SSIM metrics. This entry was posted in Computer, Murmuring, Software and tagged encoding, image, jpeg, mozilla, mozjpeg, photo, psnr, quality, ssim, video on July 20, 2014 by Gea-Suan Lin.